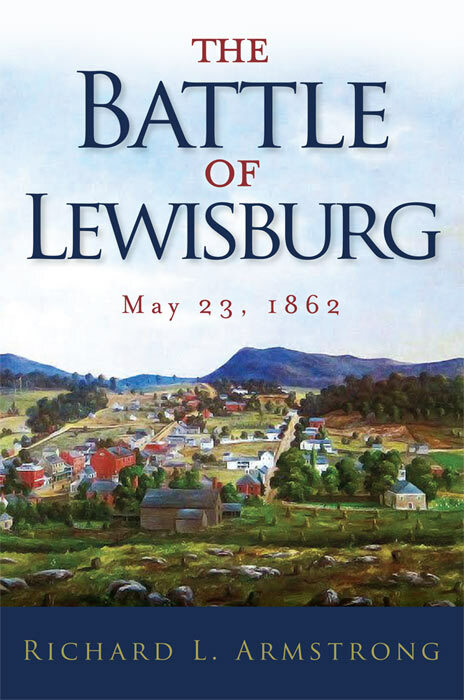 • The Battle of Lewisburg: May 23, 1862 by Richard L. Armstrong (35th Star Pub, 2017). As feared, the vast majority of the 35-40 October releases I had my eye on were pushed off into future months and many well into next year. This first week in November was pretty strong for new arrivals, though. Hopefully, it will continue. 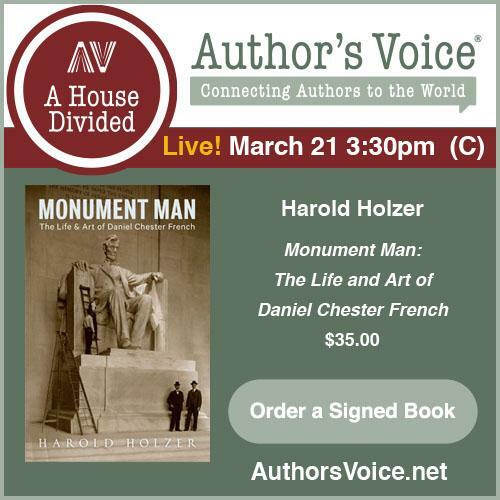 It's typically pretty easy to find advance notice of most titles these days, but there are always some unanticipated books that fly in under the radar and provide happy surprises. One of these is Richard Armstrong's The Battle of Lewisburg. 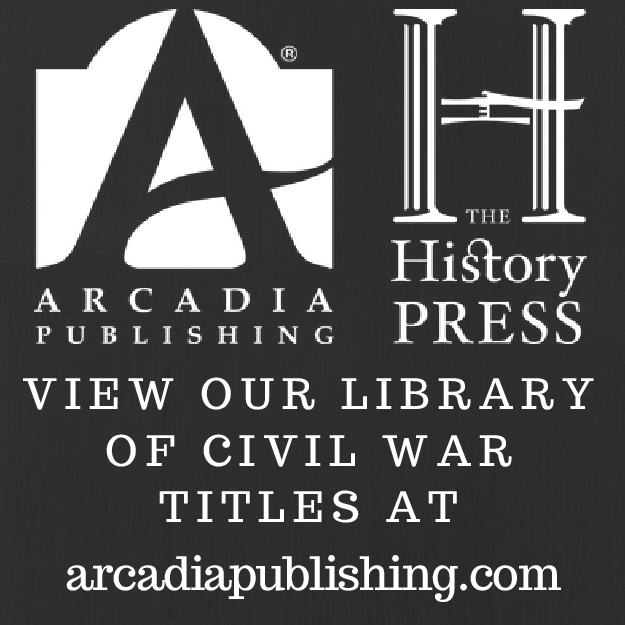 Armstrong's book is the first full treatment of the Battle of Lewisburg, which saw an inferior Union force (Col. George Crook's 1,600-man brigade) in western Virginia quickly rout a superior Confederate command (2,000+ men) led by General Henry Heth. 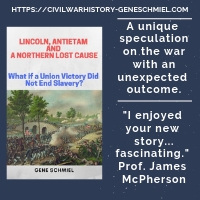 The federal victory played no small part in Crook's general officer promotion, while the Confederates were embarrassed by the ease of their defeat and undoubtedly even more displeased with the wide disparity in losses. Oddly enough, the mismanaged battle didn't seem to harm Heth's budding military career, and I wonder if that point is addressed in the book. Just glancing through the pages, I like what I see. Maps are abundant, and the narrative appears to be quite detailed. The bibliography is thick, and footnotes (vs. endnotes) are employed. Appendices address casualties at length, as well as numerous other points of interest directly related to the battle. Looking forward to reading it.